When a person is looking to make their presence online known through the use of SEO they may not know where to begin. This is especially true if they are beginners just learning about SEO and how it works. There are some tools online that a person can use to help them develop keywords that relate to their site. This way they will be able to rank higher on search engines and attract more visitors to their webpage. This site is free to use and will help a person find keywords that they can relate to their site. There is a large database with hundreds of different keywords to choose from. This way it will work with just about any site and any topic that a person is hosting a webpage about. There are many different ways to search. A person can search by topics or type in a word and see what other words relate to it. This is a powerful tool and can help a person find the keyword or keywords that will perfectly fit their site. This site was designed for people that are looking to work directly what Google and would like to have their site appear near the top of Google rankings. A person can type in the topic of their website and this site will suggest keywords based on data that was collected from Google and other sites. This will also help those that are looking to develop long tail phrases to use as well. Sometimes keywords are used too often. While they do need to appear on all aspects of the webpage a person may overuse the keywords. This tool can help with that. A person can paste the web address of their site into the tool and click the submit button. Any words or phrases that are over used will be highlighted. A person can then go back and make adjusted as needed. This tool is useful for those that do not know how to code. A person can type anything they want to put on their website into Microsoft word which is a common word processing program. 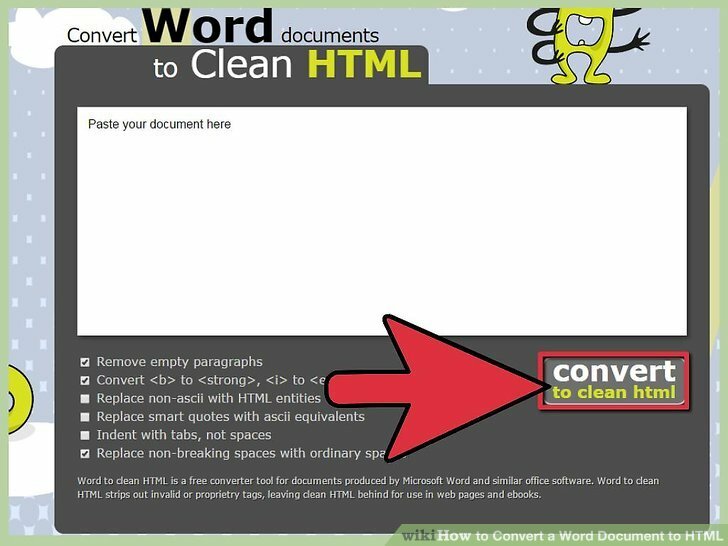 A person will then copy and paste the text into this free to use converter. All they need to do is click submit and the content will be turned into clean HTML that can be used on their webpage. This site will allow a person to paste their content into the box and will check it for plagiarism. This way a person is not in violation of any copyright laws when they are posting online. 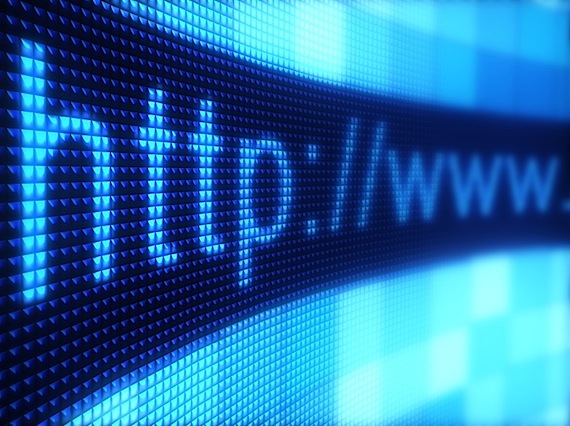 Sharing links with other webpage and allowing them to post on the page is a great way to attract traffic. It can also help increase ranking in a search engine. If a link it broken it can have the opposite effect and lower ranking. It can also have an effect on visitor experience on the webpage. This site will check the links to test and make sure they are not broken. They will be able to test links for images, maps, backgrounds, and text. These are some of the useful tools that can help a person that is new to SEO and attracting visitors to their webpage. Many of these tools are free to use and will allow a person to get their website noticed. You are on the Blaine's Media Marketing journal!